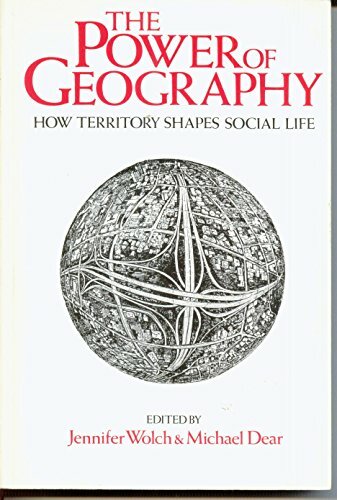 This collection of essays demonstrates how territory (defined as geographically-organized human activity) shapes social life, and explores some of the consequences of this shaping. It elucidates how routine practices of daily living in the realm of social reproduction - gender, family, education, tradition, culture and ethnicity - within territorial limits are effective in maintaining and reproducing the social order of contemporary capitalism. The editors see one of the aims of this book as being a contribution towards the reconstruction of social theory in the light of increasing complexity of interaction between society and space. They hope to provide new focus on contemporary capitalist society. This work provides a demonstration of the territorially-dependent nature of the political, social and economic spheres of human activity.